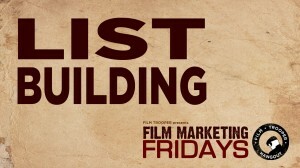 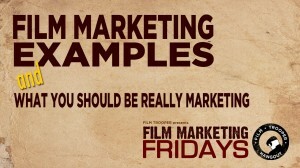 Here is a collection of our Film Marketing Friday sessions ... 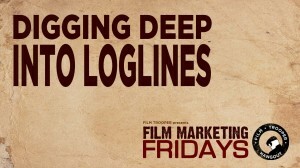 Exclusively on Google Hangout on Air. 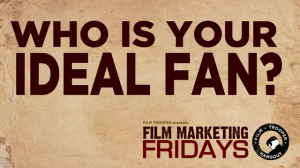 Film Marketing Fridays, May 9th, 2014: Who is your ideal fan? 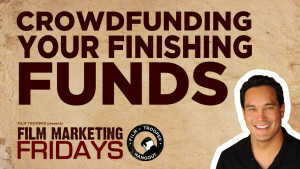 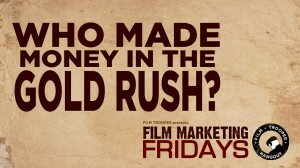 Film Marketing Fridays, May 23rd, 2014: Who made money in the Gold Rush? 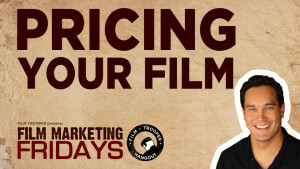 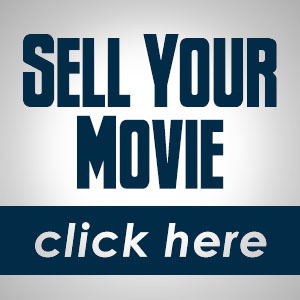 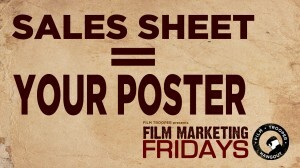 Film Marketing Fridays, June 6th, 2014: Sales sheet equals your poster. 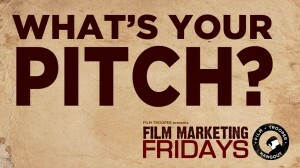 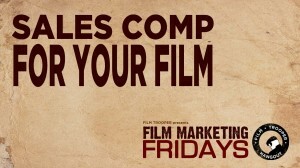 Film Marketing Fridays, June 20th, 2014: What is your pitch? 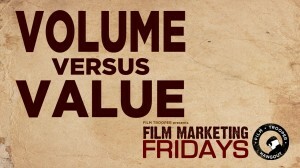 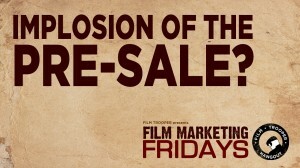 Film Marketing Fridays, August 22nd, 2014: Implosion of the Pre-Sale? 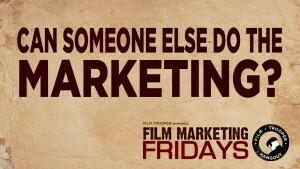 Film Marketing Fridays, February 5th, 2014: Can Someone Else Do The Marketing? 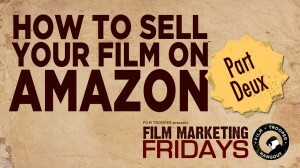 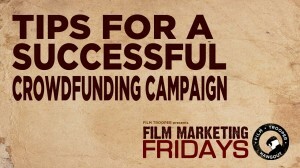 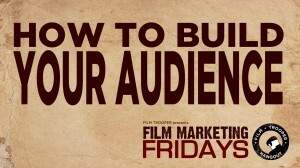 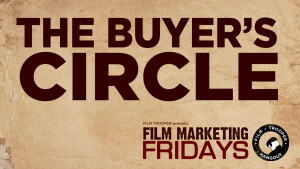 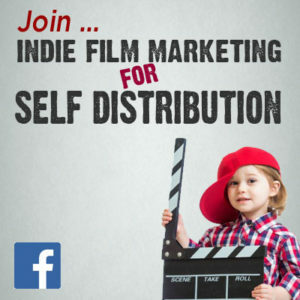 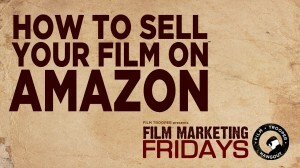 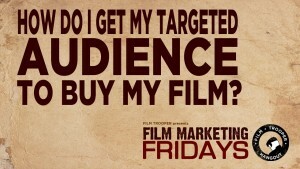 Film Marketing Fridays, February 9th, 2014: How Do I Get My Targeted Audience To Buy My Film? 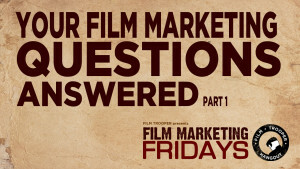 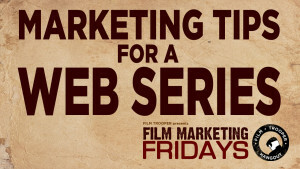 Film Marketing Fridays, February 13th, 2015: 10 Marketing Questions? 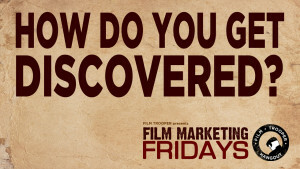 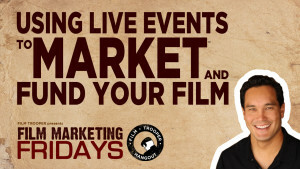 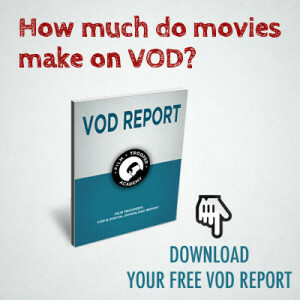 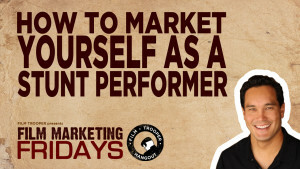 Film Marketing Fridays, March 6th, 2015: How Do You Get Discovered? 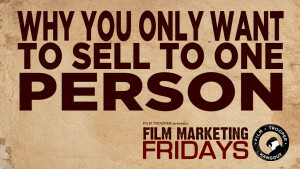 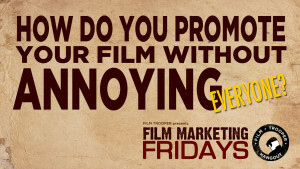 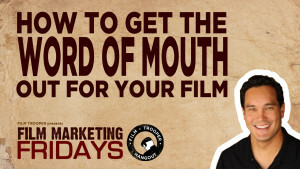 Film Marketing Fridays, March 26th, 2015: How Do You Promote Your Film Without Annoying Everyone? 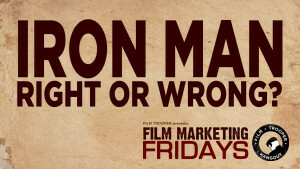 Film Marketing Fridays, May 1st, 2015, IRON MAN Right or Wrong? 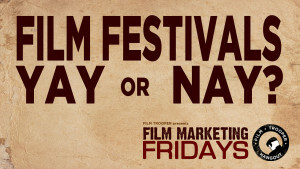 Film Marketing Fridays, May 15th, 2015, Film Festivals ... Yay or Nay? 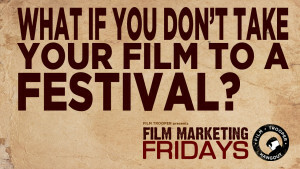 Film Marketing Fridays, May 29th, 2015, What If You Don't Take Your Film To A Festival? 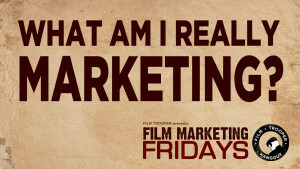 Film Marketing Fridays, June 26th, 2015, What Am I Really Marketing? 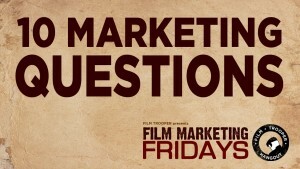 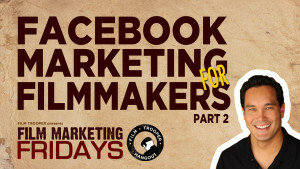 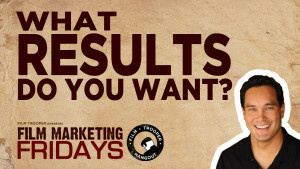 Film Marketing Fridays, July 31st, 2015, What Results Do You Want? 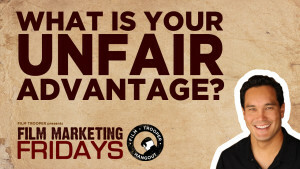 Film Marketing Fridays, August 14th, 2015, What is Your Unfair Advantage? 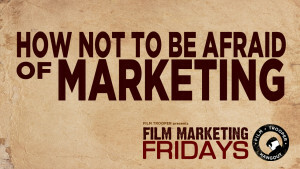 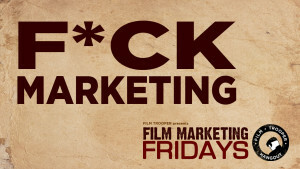 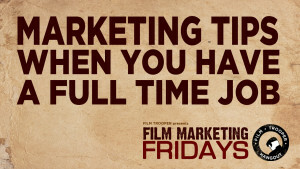 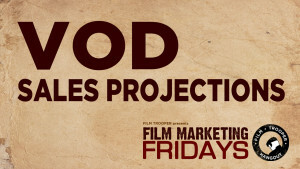 Film Marketing Fridays, December 4th, 2015, What Are The 3 Biggest Pains For Filmmakers? 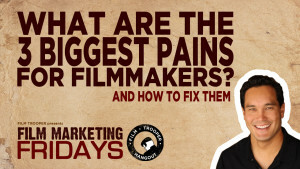 And How To Fix Them.